Cloud POS technology is a major shift from the client-server system most of us are familiar with. That doesn’t dissuade merchants, though: in fact, one survey conducted last year showed that more than six in ten merchants want their next system to be a cloud-based one. But what advantages does this system offer? 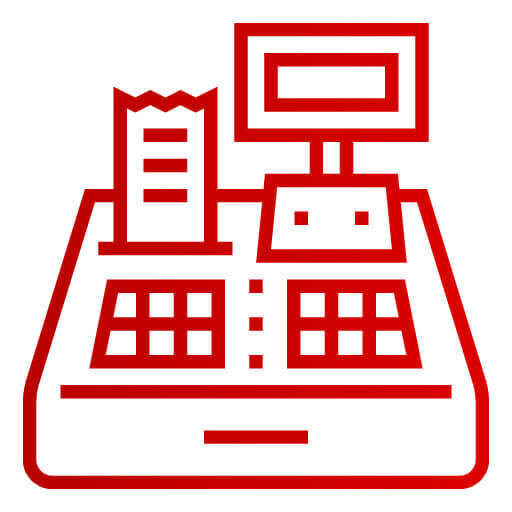 What should you look for in a provider, and are there are any downsides to a cloud POS system? A cloud point-of-sale system completely reinvents how we think about the POS process that merchants use to conduct card transaction. A traditional POS works by connecting your payment terminal to a POS server. This allows you to quickly capture and catalogue payment details, transaction information, and other data to store for later. The system relies on an extensive network of wires, routers, and other devices to connect the pieces together. That leads to a few problems. For example, it requires a considerable amount of hardware. Also, the more complex a system becomes, the more vulnerable it can be to malfunctions, errors, or even to criminal attacks. A cloud POS is SaaS (software-as-a-service). 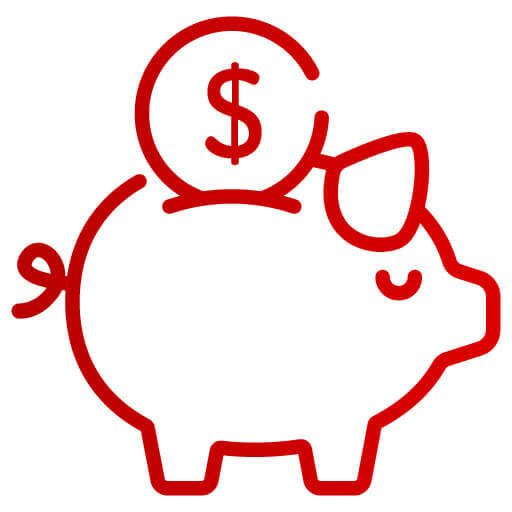 So, rather than paying to buy hardware, license POS software, and cover terminal fees, support, and regular updates, most cloud POS users pay a simple monthly subscription fee. No need to maintain in-store servers, networks, and equipment. A cloud POS requires a simple download, and then you’re ready to accept orders. Whenever updates are needed, your SaaS provider will simply push them to your device. Many small businesses might have found investing in a traditional POS to be prohibitively expensive. However, a cloud POS could be available to users with a limited budget. Rather than storing sensitive payment information on an internal system, a cloud POS backs up the data to a remote server in real-time. This makes data more secure, protecting your customers and your business. 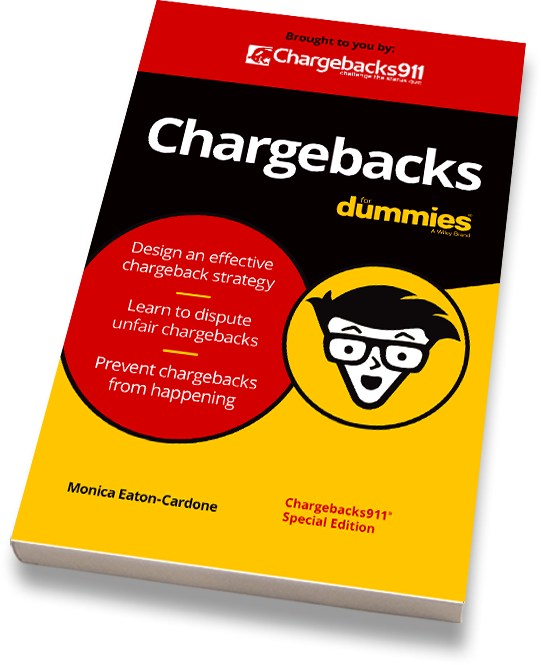 Maximize revenue, retain customers, and ensure long-term growth with chargeback management. Click below to find out how. All right, so a cloud POS service can offer a lot of advantages compared to a traditional system. But what should you look for when determining the best service level and provider for your needs? The first thing to consider is, of course, functionality. Does the software work smoothly? Have you found anyone talking about experiences with lost data, inability to connect to the cloud, or other glitches? You want to investigate these reports, and see if you notice any recurring complaints. Can it adapt to your existing equipment? If you already have a traditional POS, you’ll probably be hesitant to toss your equipment in the trash. So, find a cloud service provider whose technology will work with your current set-up. Can it work offline? No internet connection will be 100% reliable. If your connectivity is interrupted—even for just a moment—it can mean lost sales or data. Be sure your service provider’s technology can work offline, then re-sync smoothly once connectivity is restored. Can you get alerts in real time? With many cloud services, you can get insights on analytics and business intelligence delivered right to your phone or tablet in real time. Is it using cloud-native programming? If your service provider just repackages outdated programming language, then it’s not really a “cloud” service. That’s the worst of both worlds, and it can negatively impact functionality and third-party integration. Does it use open APIs? Speaking of third-party integrations, Open Application Programming interfaces, or APIs, allow for easy integration of other third-party services or tools. This can shorten or eliminate the need for a complex or time-consuming integration process. How’s customer support? Does your prospective service provider offer live, round-the-clock service? How responsive is their support, and are they effective at resolving clients’ issues? Is There a Downside to a Cloud POS System? There are a lot of misconceptions out there about cloud POS systems. For example, fears of the cloud as being unsecured, or a “digital no-man’s land,” have no basis in reality. In fact, a cloud POS is generally more secure than traditional POS systems. And, as discussed above, worries about internet connectivity are unfounded too. 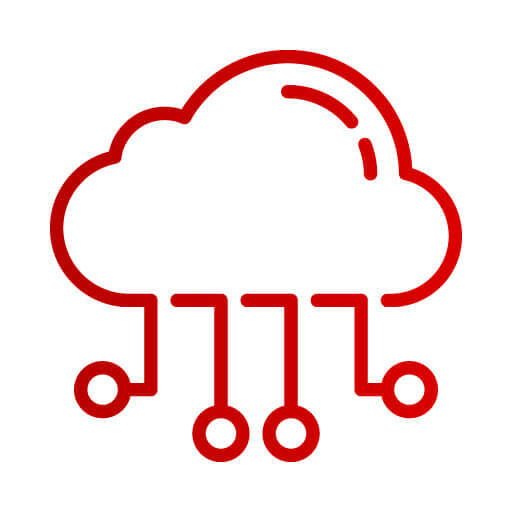 Even if you lose connectivity, a good system will store transaction data on an internal system, then upload it to the cloud once you reestablish connectivity. That said, cloud POS systems do have some legitimate drawbacks. Some experts have raised concerns about ownership of data stored within cloud systems. Cloud service providers are aware of the legal gray area and are taking steps to address it. However, the data ownership issue can still create uncertainty, especially as consumer data rights are fleshed-out by legislation like the General Data Protection Regulation (GDPR) and the California Consumer Privacy Act (CCPA). And while a cloud system is more secure than a traditional POS, that doesn’t mean it’s impervious to fraud. Bots, hackers, and other cyberthreats can still breach a cloud system and steal transaction and cardholder data. 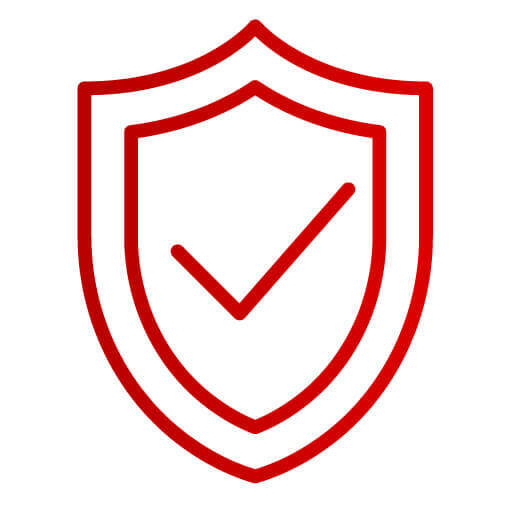 A cloud POS system also can’t do anything to defend against friendly fraud, a post-transactional threat that is estimated to cost merchants upwards of $25 billion annually by the end of 2019. Ultimately, the benefits of a cloud POS system should outweigh the downsides. Most businesses will see improved processes, lower costs, and greater ease in processing and handling data by converting to a cloud POS system. But regardless of how you manage information, the key to fraud prevention is doing everything necessary to manage risk. For example, the friendly fraud threats mentioned above can still be a threat, no matter which POS system or other antifraud tools you may have. Click below to learn how opting for professional chargeback management might be one of the best decisions you can make.